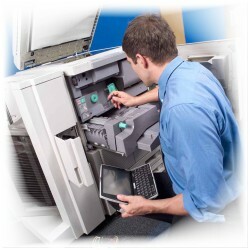 Qualified Service and Repair for Your Copier , Multifunction Printer, Large Format Printer or Scanner. Factory trained technicians for Ricoh equipments. We specialize in Ricoh business equipment or products.